One of the favoured shakes across the land, certainly one of our favs! 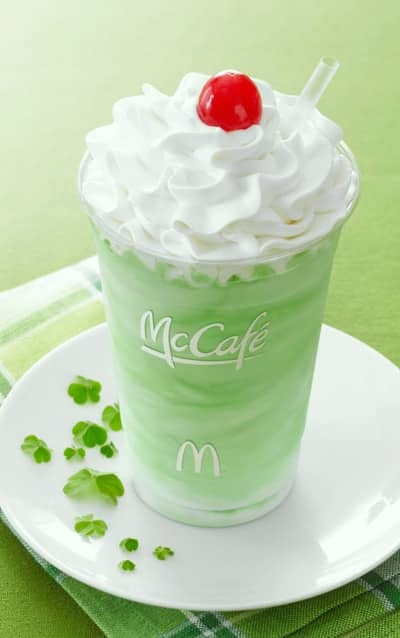 The only problem is this McDonald's Shamrock Shake is only available once a year. That is now no longer the case thanks to our recipe. This one is as simple as they come. Tasty and ready to drink in under 2 minutes. Simply put all ingredients into a blender. Once all ingredients are in, blend until you reach your preferred consistency. A minute creates the perfect consistency for us!